I once knew a person who jumped off a sort-of makeshift bridge to demonstrate his expertise to a skeptical audience of one. That was just as well. It blew up soon thereafter. I admired his wisdom, his vision. Better to be a jumper with implicit faith in flight than a smithereen. When you become the fall guy, which you inevitably will, where you land is sometimes a surprise. Sometimes. It all depends on which way is up. If you know your ups from your downs and your insides from your outsides, the prospect of landing intact is all that you need to worry about. Asides from that – I would say too much worrying about the whats and ifs is pointless. Worry cannot stop an actuality from happening. Pre-emptive care can do that. 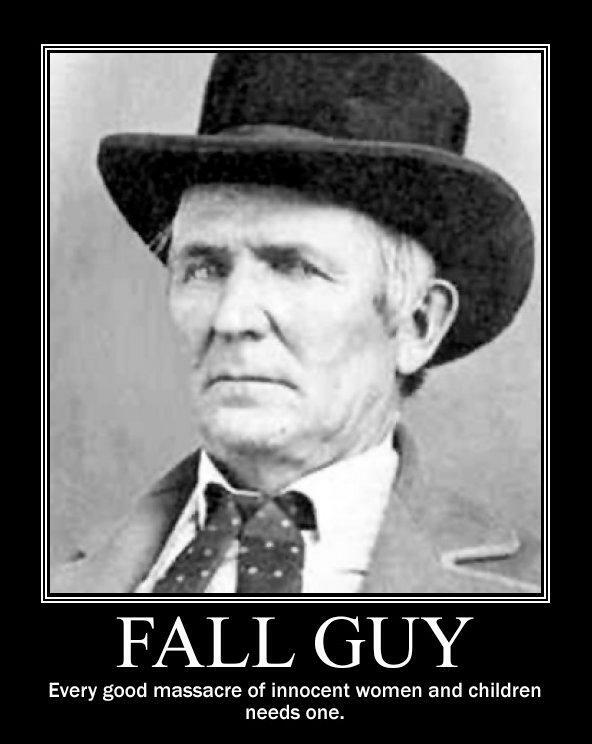 If, perchance, we should interpret ‘fall guy’ as the guy responsible for autumn – or more specifically, for autumnal thinking – then we must suggest that it is the right time for him to get busy living. He needs to pit his reason against the season. When autumnal thinking is allowed to get out of hand, which it currently is, the system can do little but sit on its sidelines and watch itself sink into a perpetual winter. That would be fine if the system would sink alone. It won’t, though. It will try every thing it knows to take all of its advocates with it.